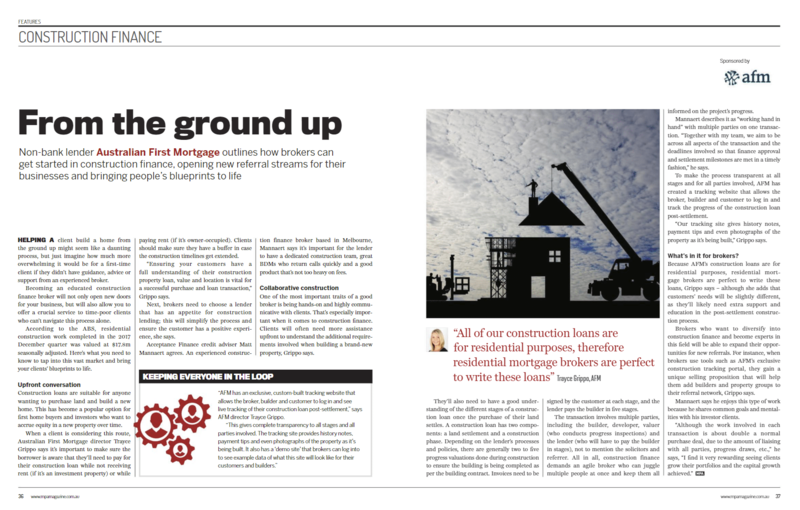 Acceptance Finance has been fortunate to achieve some major accomplishments over the years. Here is a summary of those awards, along with highlights of when our team has been featured in the media. Congratulations to our amazing team, who picked up multiple awards and nominations at the 2016 Connective Excellence Awards. Winner 2016 The Adviser Better Business Awards for Best Independent Mortgage Brokerage (more than 5 brokers) in Victoria. 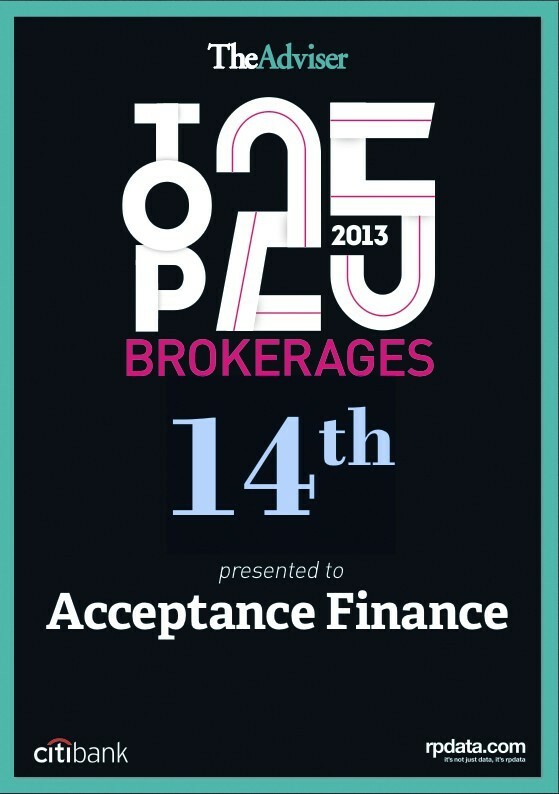 Acceptance Finance Makes Top 25 Brokerage Firms in Australia! For tips on getting a loan and obtaining the best deal, Colin McIlfatrick shares his knowledge in an interview with ABC.